Looking back at 2015, it was a mixed bag for Eyedea Lab, we had some happy moments as well as difficult ones. But as always we are looking forward to welcome 2016 with new enthusiasm & hope, because we believe determination and hard work pays off (no pun here 🙂 )! We wish all our readers, clients and friends, a beautiful year ahead too. Every New Year the words that ring again on our minds are “resolution”, “prediction”, “hope”, “happiness” and “prosperity”. Resolutions are personal, predictions are statements about the future (some calculable while some just guess), hope is what keeps us alive, moments of happiness are priceless and prosperity depends on fortune. We can only do whatever it is best possible for us to attain these and just dream about the future with hope. So let’s dream for a safe and healthy New Year for the world. What will happen in 2016? 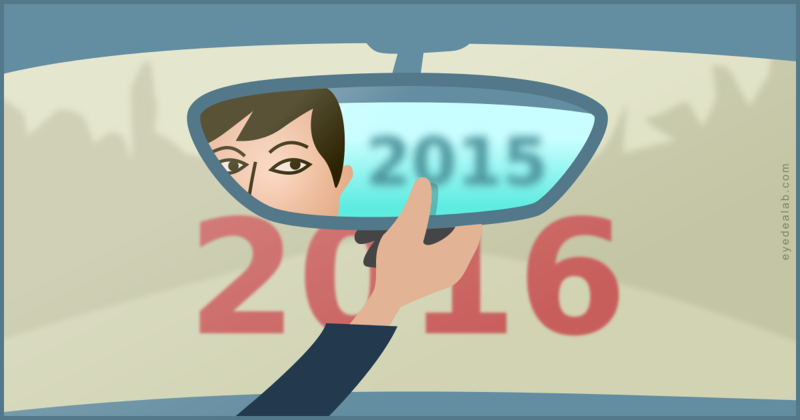 New year quiz: Are you ready for 2016?